Let your customers find you before your app-less competitors. 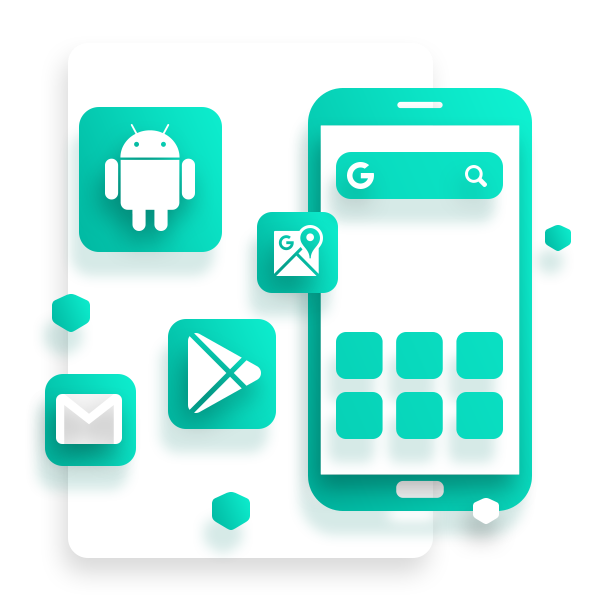 Publicity Lovers has the android app development team to help you make it a reality. We create something that makes your customers lives more enriched. Everything from an entertaining game to a simple yet helpful calendar can be built to your specifications. Do you want something straightforward about your business, like a restaurant menu or a mobile version of your current site? Maybe it’s something more carefree, like a trivia game for your local music festival? 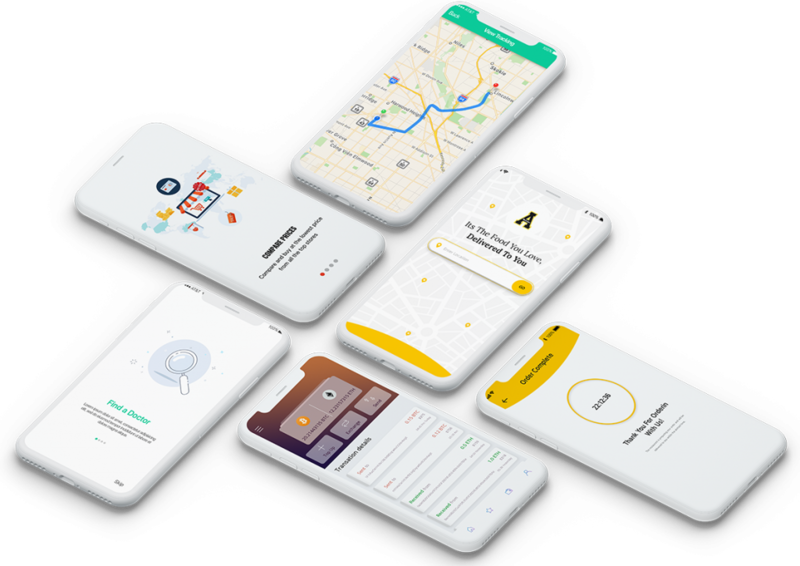 That’s the wonderful part about mobile app development – you can make anything you want. As for how to build it, that’s where a professional app developer at Publicity Lovers can help. We can take your idea to create something innovative or even offer a few ideas based on your business. 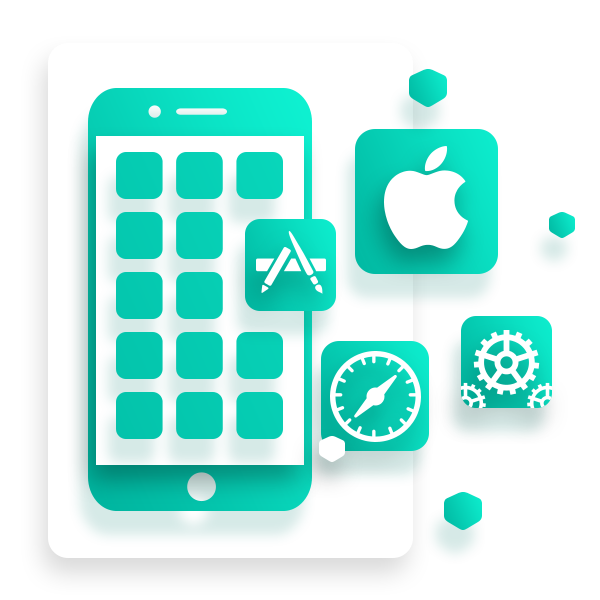 To learn more, contact us today and let Accunity – app development agency take care of your needs..